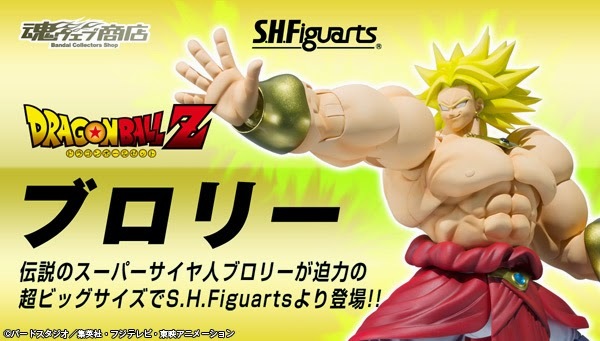 Dragonball Z fans will be excited to know that Bandai will be releasing the S.H. 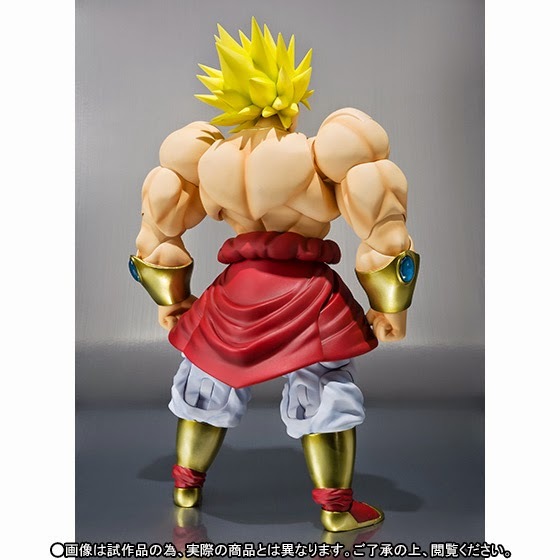 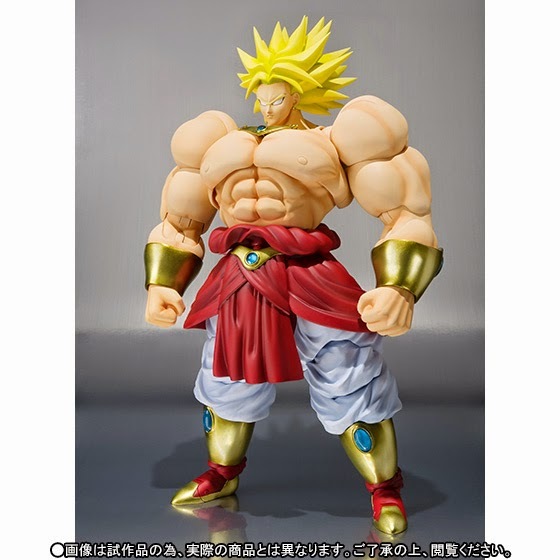 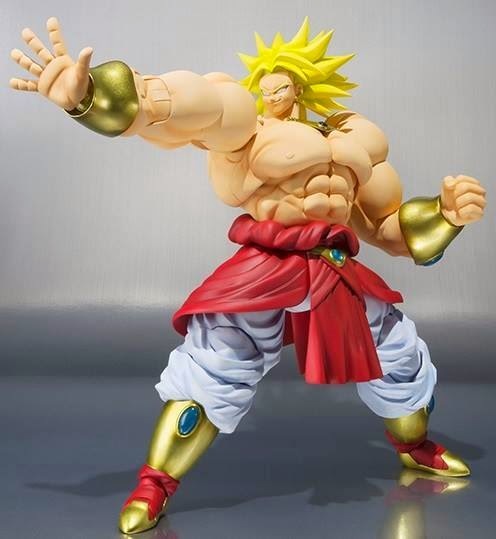 Figuarts Broly. 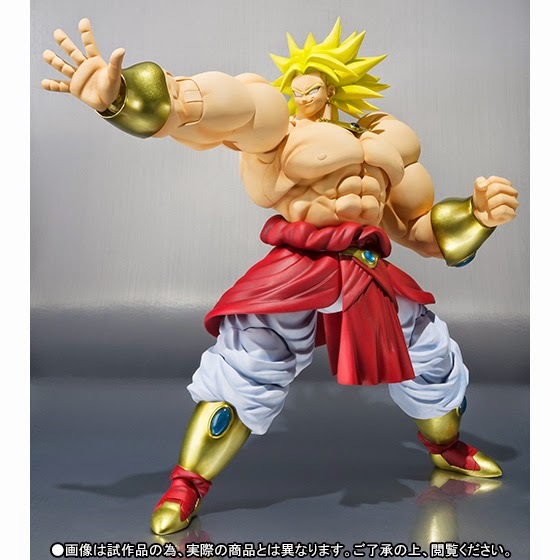 Broly is a Saiyan who made his debut in the movie Dragon Ball Z: Broly - The Legendary Super Saiyan. 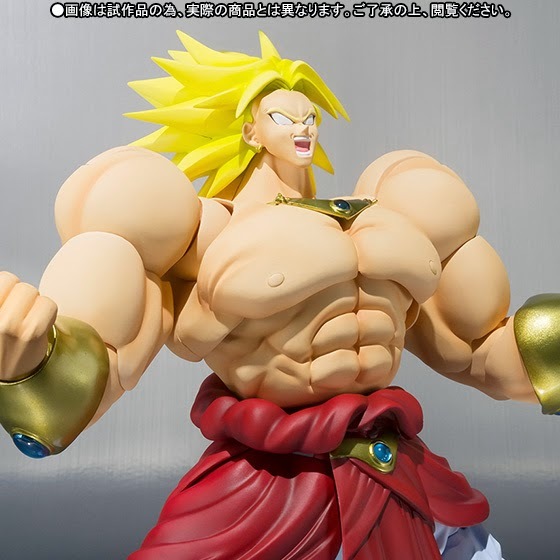 He is the latest of the Legendary Super Saiyans who appear every thousand years. 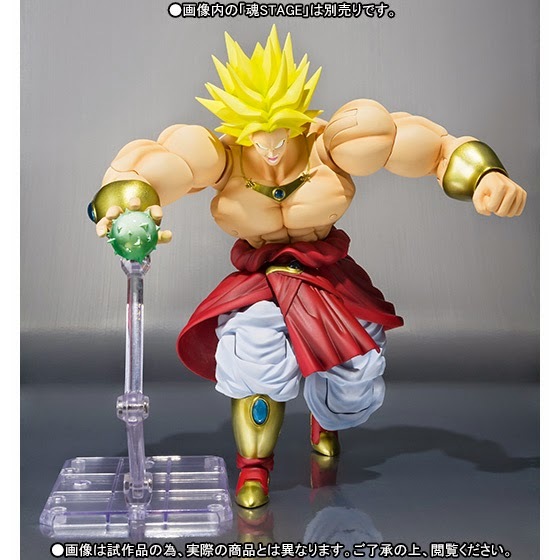 The figure is about 220mm in height and will come with 3 effect parts, 2 face replacements and 5 hand replacements. 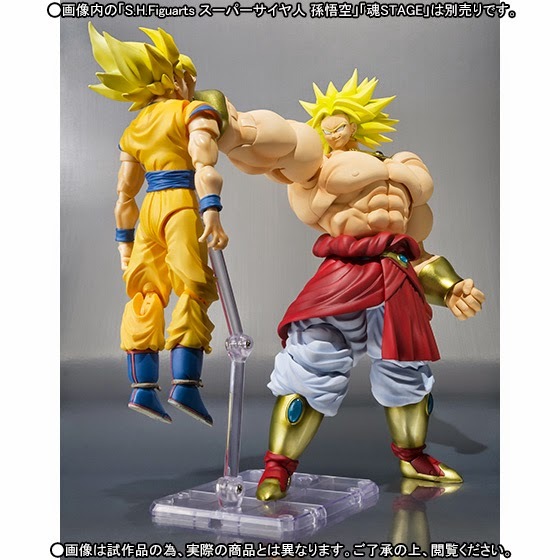 This will be released as another Tamashii Web Shop Exclusive this November for 6,480 yen,. 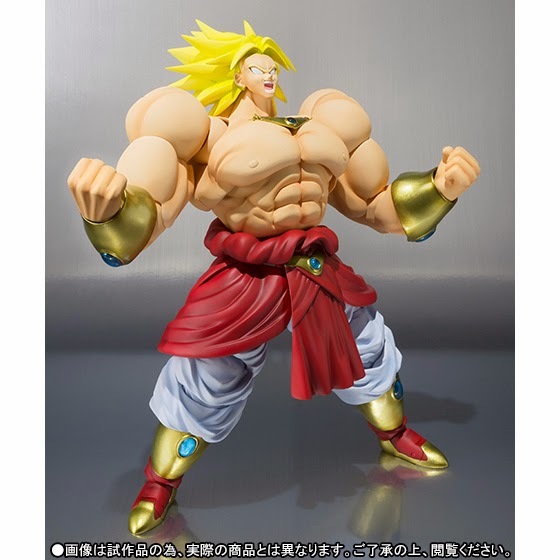 Check out the rest of the official images below.